Local South Jersey animal hospital Gray Fox Animal Hospital, LLC can take care of all your pet health needs. 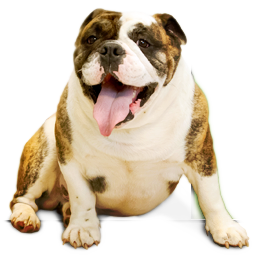 If you require a South Jersey veterinary service, we are a leading local animal hospital in South Jersey. 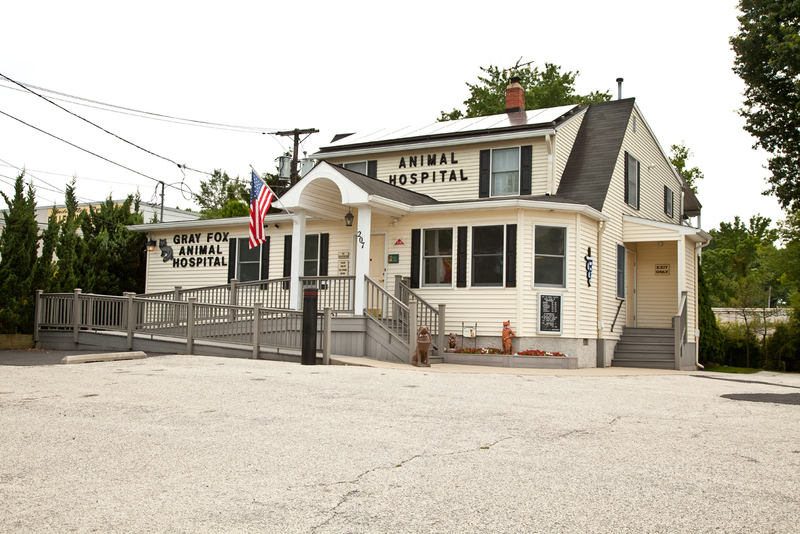 At our local South Jersey animal hospital, your pets will be in good hands. The experts at Gray Fox Animal Hospital, LLC offer compassionate South Jersey veterinary service, which makes us the only local animal hospital in South Jersey you need. Not many local South Jersey animal hospital facilities care for your pets as much as Gray Fox Animal Hospital, LLC. If you desire South Jersey veterinary service, contact our local animal hospital in South Jersey.